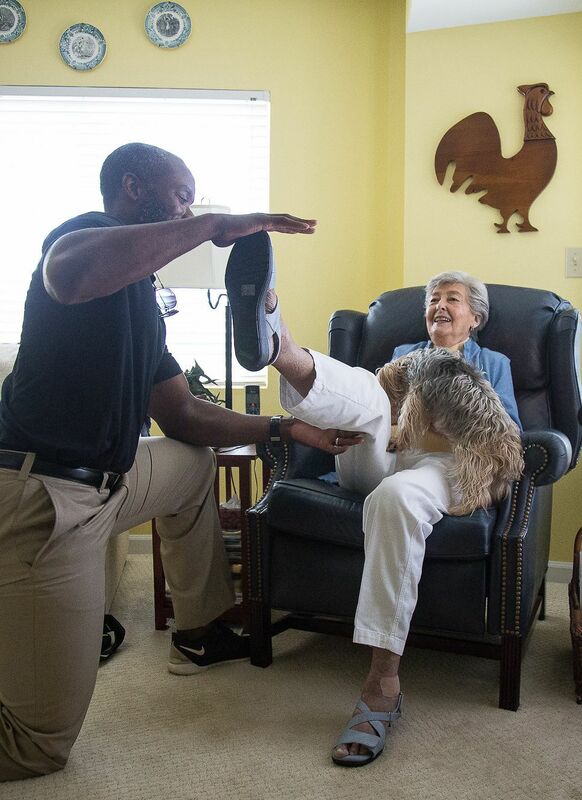 Founded by Exercise Physiologist Bradford Bailey, Senior Fit Atlanta strives to provide health related exercise training by degreed professionals. 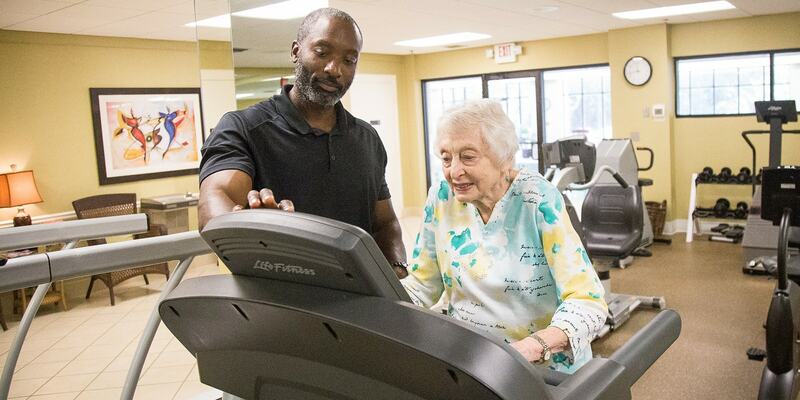 Whether it's working in conjuction with physicians and other healthcare professionals or on a individual basis, we at Senior Fit Atlanta pride ourselves in approaching fitness clinically. "Exercise is Medicine". Senior Fit Atlanta offers in-home and "facility site" personal training. Our personal training sessions are uniquely designed to fit the individual needs of each senior client. 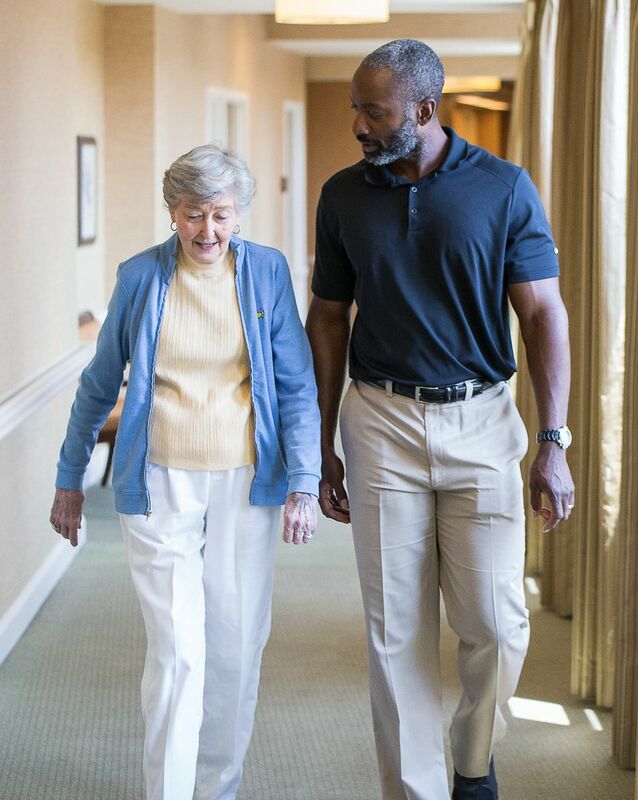 Whether your goal is to prevent falls or to maintain a high quality life our professional staff of exercise physiologists will help you reach them! Group fitness training at assisted and independent living communities. Our group sessions are designed to help get seniors stronger and healthier. His personable communication skills put them at ease and our residents look forward to these classes every week! Bradford's classes are a vital ingredient in making our activities program as successful as it is today. 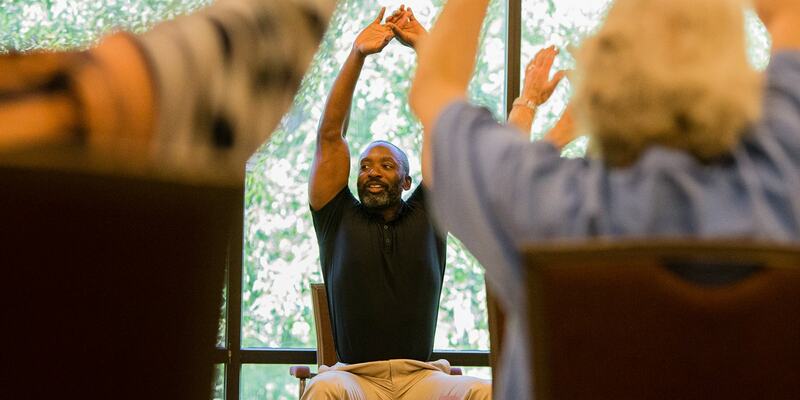 Bradford at Senior Fit Atlanta adds vitality to the residents here at Atria Buckhead. He has been a regular at our community for many years. Each Friday, his classes hold the highest attendance records of any of the regular events we have planned for the week. No Pain, No meds, No chiropractors, No epidurals...just Brad's 1/2 hour strengthening sessions that draw over 50 to 60 people every Monday morning and between 40 and 50 on Wednesday mornings like clockwork. with exercise physiologist Bradford Bailey! 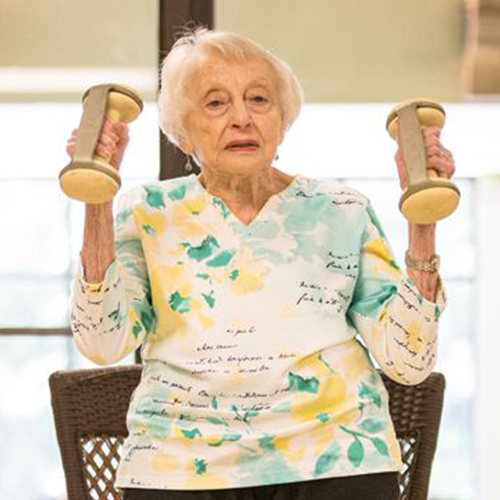 SeniorFit By Bradford is a simple and safe workout designed specifically for the senior population. 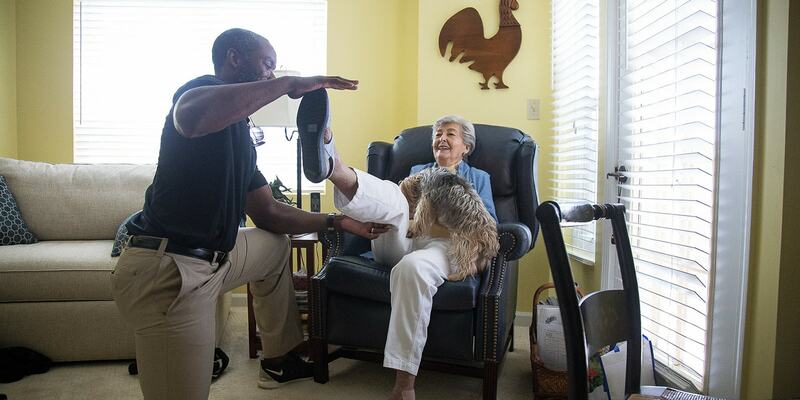 This "easy to follow" routine helps seniors become stronger, healthier and more independent. 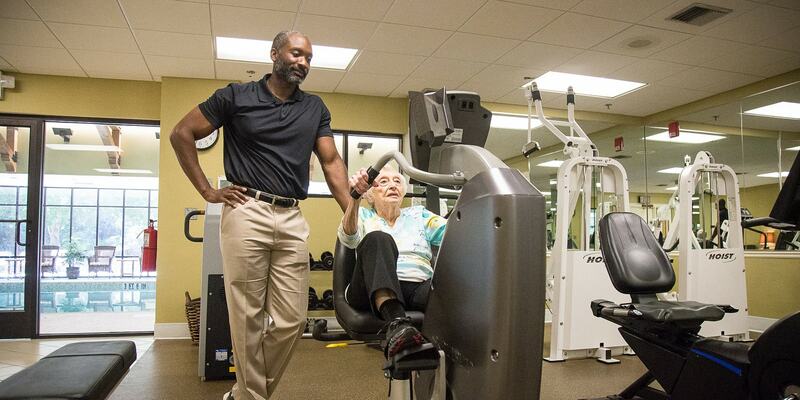 SeniorFit By Bradford is also a perfect fit for pre/post bariatric surgery patients or any other special populations. Join the SeniorFit movement! Ready to start your next workout with us? That's great! Give us a call or send us an email and we will get back to you as soon as possible! Crafted & Developed by 422 Agency.